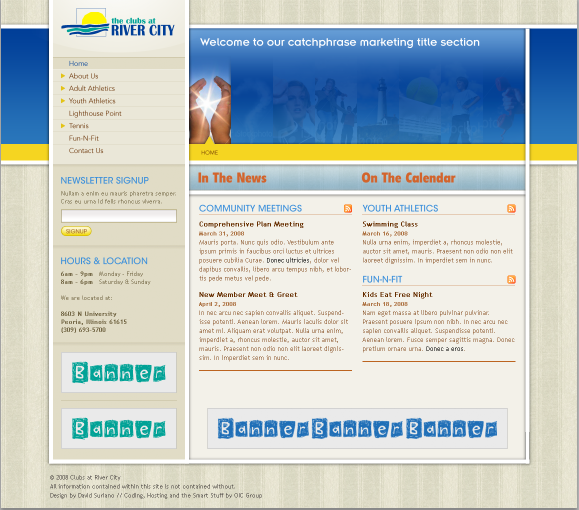 Worked with the web development using the Exponent CMS. Converting PSD design to an exponent theme. Worked also with the adding of the functionality to the site until it was delivered live.